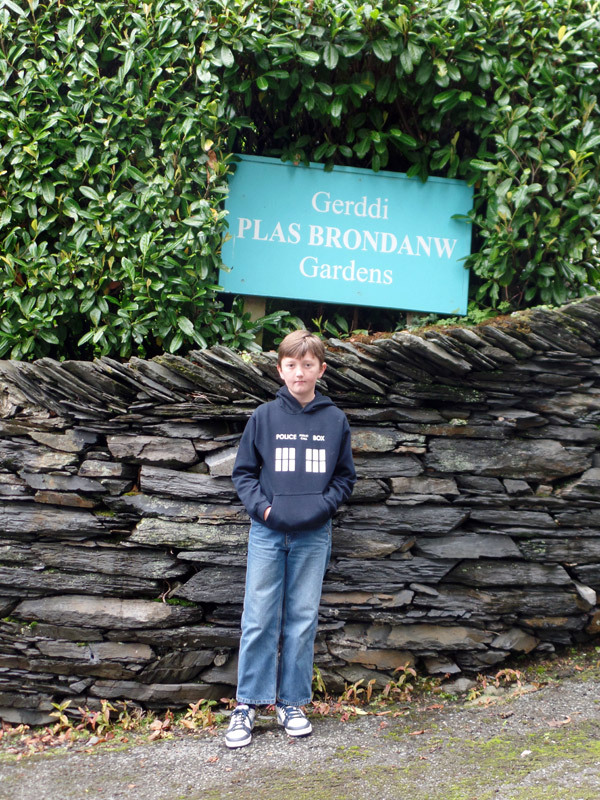 Welcome to Plas Brondanw Gardens! 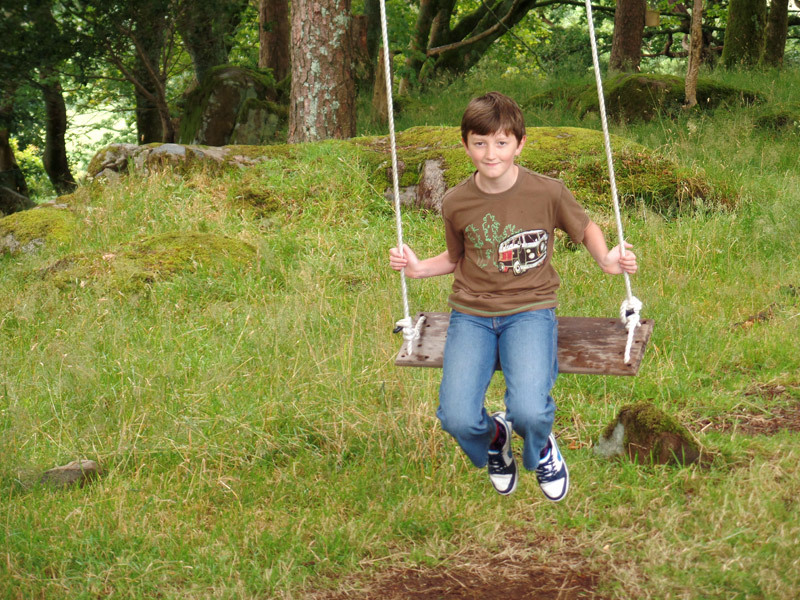 Hello and welcome back to August 2015 – let’s go to Plas Brondanw Gardens in North Wales! We are here to learn all about this Classic Doctor Who location where the episode The Five Doctors (1983) was filmed. This was a special episode made to celebrate Doctor Who’s Twentieth Anniversary that featured all five of the Doctors from the first 20 years, and many companions. It would have been hard to believe then that one day there would be thirteen Doctors and a Fiftieth Anniversary celebration! Plas Brondanw is in Carreg Llanfrothen in the county of Gwynedd. It was the home of the architect Sir Clough Williams-Ellis, who created the village Portmeirion (aka San Martino if you are a Doctor Who fan!) The gardens and village share the same style. The house was built by John ap Hywel in the 16th Century. 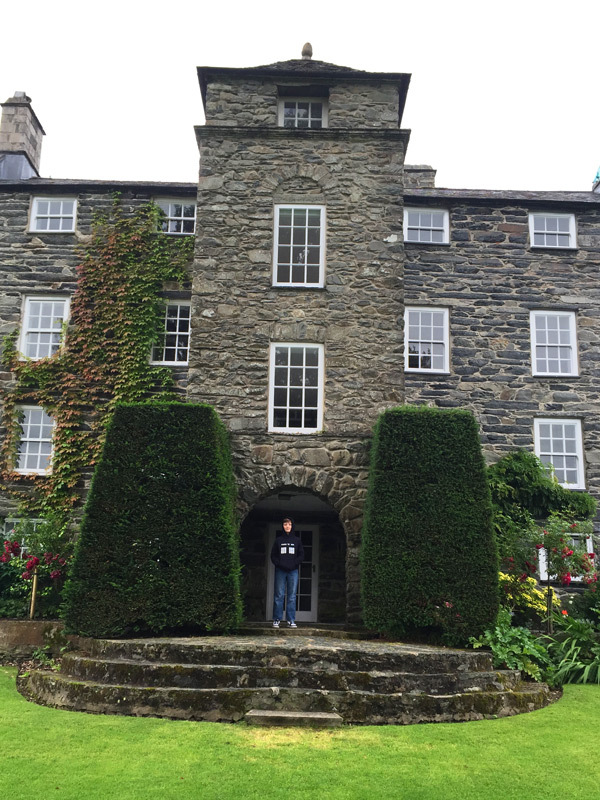 Clough Williams-Ellis was given Plas Brondanw by his father in 1908 when he was aged 25, with the aim to restore it and take care of it. And boy did he do a good job! I visited the gardens in Summer 2015 when I was on my journey around Wales. It was not nice weather when I visited, I had to travel through the rain and wind, through thick and thin, but luckily I made it there in the end. I took my TARDIS through the Snowdonia National Park and the journey was worth it as I got to see the picturesque mountains along the way. When I arrived I had some lunch in the café to warm me up and I sheltered from the rain. When it cleared up I explored the gardens. It looks like I am wearing a Gallifreyan collar! This looks like it was made in Gallifrey! These gardens were where the First Doctor was stolen by the Time Scoop and taken to the Death Zone on Gallifrey. Sadly William Hartnell had passed away so Richard Hurndall was called upon to play the role of the First Doctor instead. I’m the King of the castle, you’re the dirty rascal! Luckily for me I am still around to tell the tale because there was no sign of the Time Scoop and it was very tranquil in the garden. It was fun to spot the places where the Doctor had walked. I wonder what he was doing there. Maybe he was trying to take his mind off the whole regeneration thing as he knew his body was growing frail. I wonder why the First Doctor was here? No Time Scoops here today! This outlook tower was subscribed for as a wedding present to Clough Williams- Ellis and his bride Amabel Strachey in 1915 by his brother officers of the Welsh Guards. In the Second World War it was prepared as a local military strongpoint to repel the expected German invasion. Anyone seen Tegan and Turlough? Hello from the top of the tower! ‘For some the Eye of Orion is the most tranquil place in the universe’. I’m a bit stuck, can you get me out? I wonder what is through here? I hope there’s a hospital in case I get hit by Cosmic Angst! Turlough was making a picture and said he felt ‘so calm and relaxed’. Everything was nice and peaceful until the Doctor had a twinge of cosmic angst caused by temporal instability. I loved the view too and felt a ‘high bombardment of positive ions’. I particularly enjoyed climbing up and down the tower. These scenes were the first to be filmed but due to a technical difficulty they had to be reshot. Mark Strickson, who played Turlough, had gone on holiday when this was discovered and the BBC had to search the country to find him! As well as Doctor Who, scenes from the Ingrid Bergman film The Inn of the Sixth Happiness (1958) were filmed at the folly. Enjoying my childhood whilst I still can! I had a lovely afternoon at Plas Brondanw despite the weather and I would love to go back there on a sunny day. You should go there too but make sure it is the right day for the weather so you can really enjoy it. Thank you to Doctor Who The Locations Guide for helping me to find this filming location. 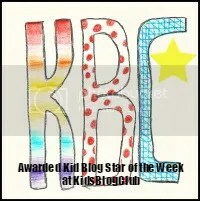 Also, thank YOU for reading! 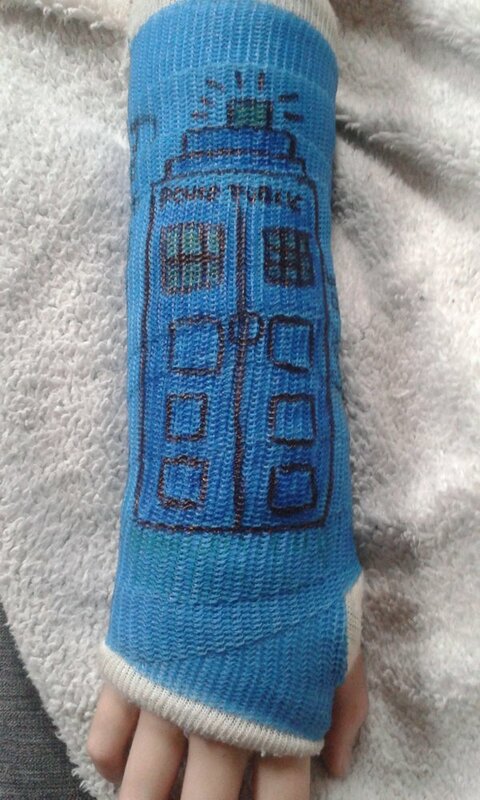 I’m sorry I haven’t written a post in a while, I have had a lot going on, including some exams, and I also broke my wrist! Luckily my wrist is a lot better now. I will be in Dublin next week, if any readers know any Doctor Who related places I can visit there please let me know. Right, I’m off to wrestle Rassilon. Goodbye!